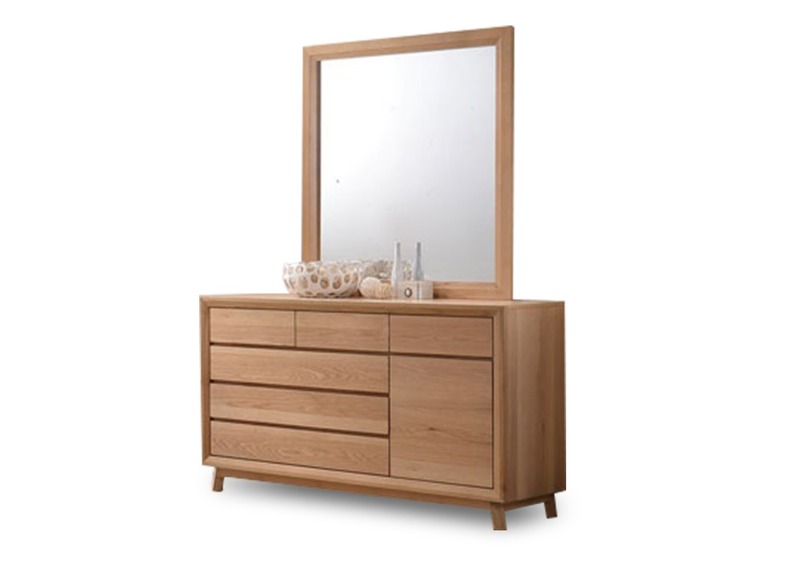 The Springwood Dresser with Mirror presents a stunning, minimalist design that perfectly complements the Springwood White White Oak and Timber Veneer Beddroom suit. This dresser features seven drawer compartments and comes with a beautifully framed mirror. 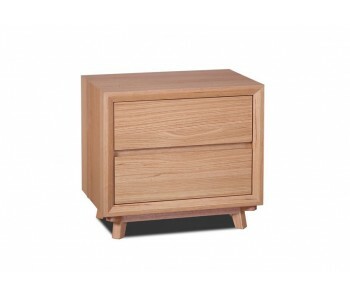 The drawers are “handleless” for a sleek contemporary look and slide easily for easy access. 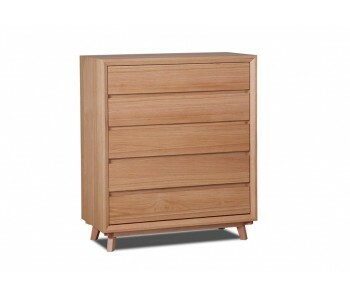 The dresser comes with adequately-sized drawers to store room essentials, accessories and other personal effects for an organized, clutter-free room. 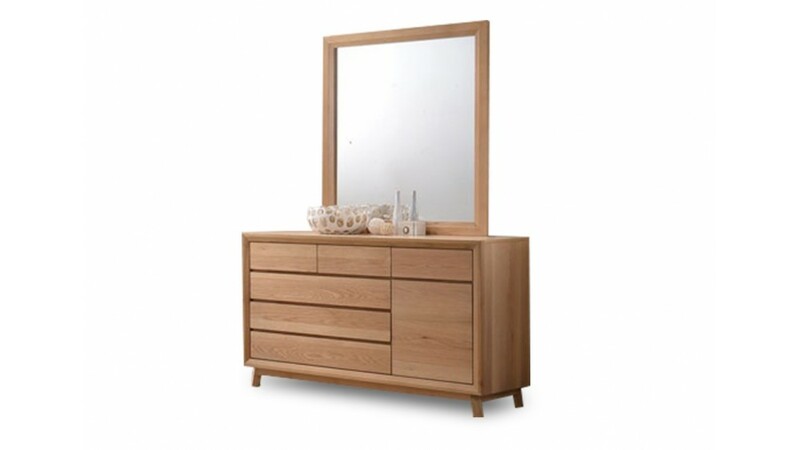 The Springwood dresser and its mirror frame are made from extra durable White Oak and timber veneer. 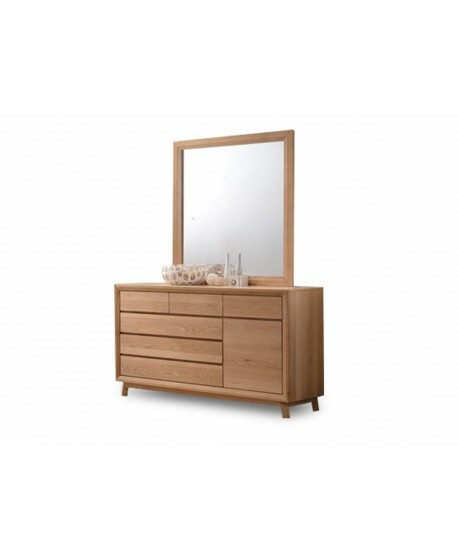 This combination of sturdy, high-quality materials protect this dresser set from dings and dents of daily use. 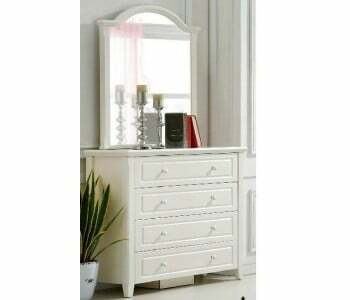 Its gorgeous design and excellent craftsmanship make this dresser a good, long-lasting investment.